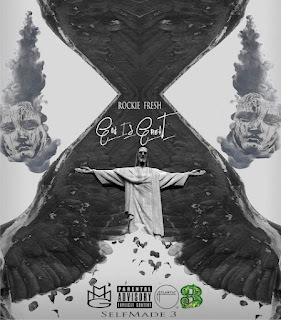 Chicago emcee Rockie Fresh is back with the first leaked track "God Is Great," off the upcoming third installment of their MMG's popular Self Made series. On this track, we find Rockie reflecting about his success so far and the great opportunities he's had in order to push his career to the next level. This also is a nice introspective view into his rhymes, which fit smoothly over a bass heavy Boi-1da beat. Stream below and be on the lookout for Self Made, Vol. 3 compilation, due August 6th.